A show that makes everybody dance and sing. Complete with costume changes and everything. 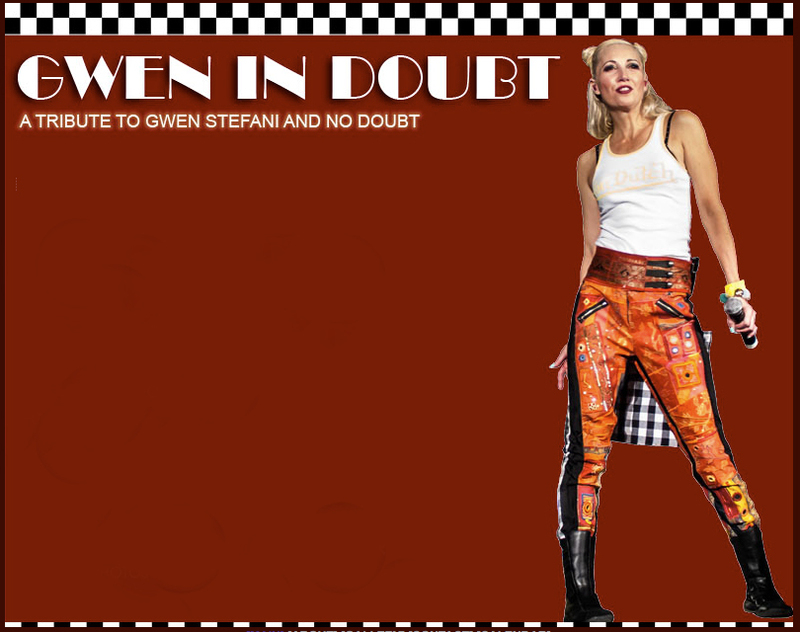 This high energy show features all the greatest hits of Gwen Stefani and No Doubt.